it is tremendously important that when eating gluten-free we don’t forget those foods that nature has gifted us. 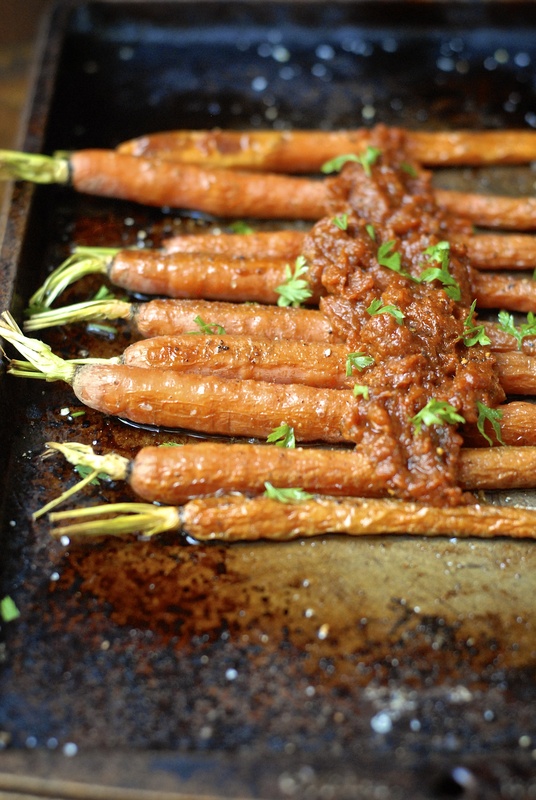 no alternative ingredients needed. the ones that are healthy for everyone. 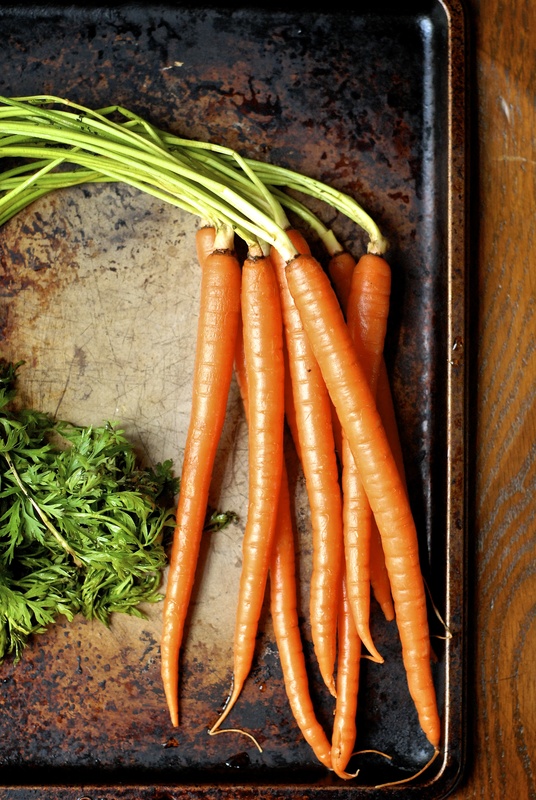 today, i give the humble carrot a little love over on healthy aperture‘s blog. 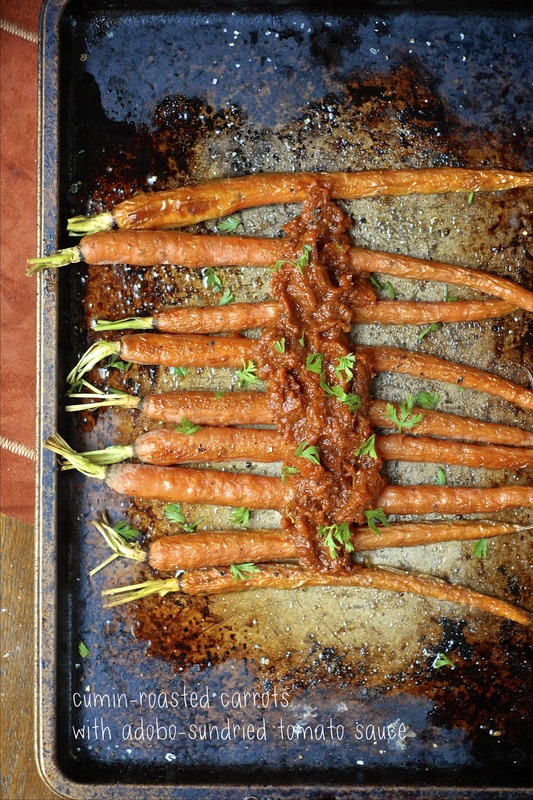 pop on over to see the perfect side dish for your grilled, fall entree… cumin-roasted carrots with adobo-sundried tomato sauce.